But what you won’t know is that Best Fox Caller SS is probably one of the most innovative and efficient mouth callers on the market today. Based on a design that has been used by thousands of fox shooters, the NEW Stainless Steel Best Fox Call has been developed by fox shooters – for fox shooters, wherever you are in the world. 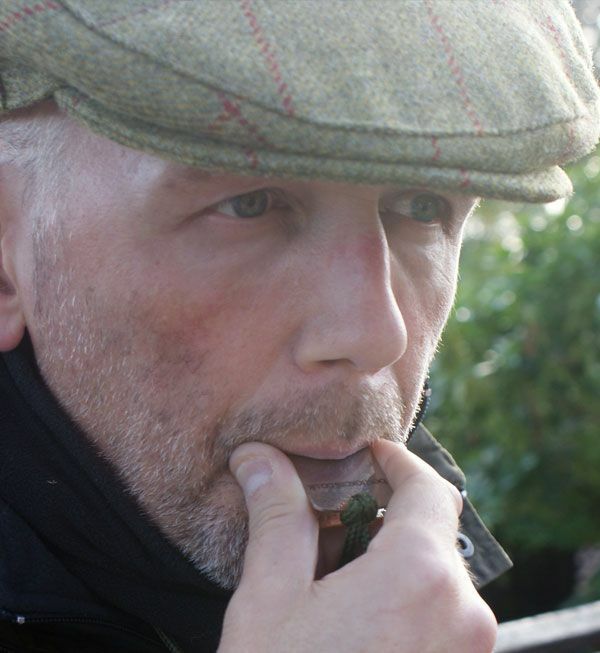 Mimicking the distress cries of a wounded or dying rodent, the Stainless Steel Best Fox Caller is not only great for calling foxes from long range in the open countryside it can also be used for the quieter, close-up work. 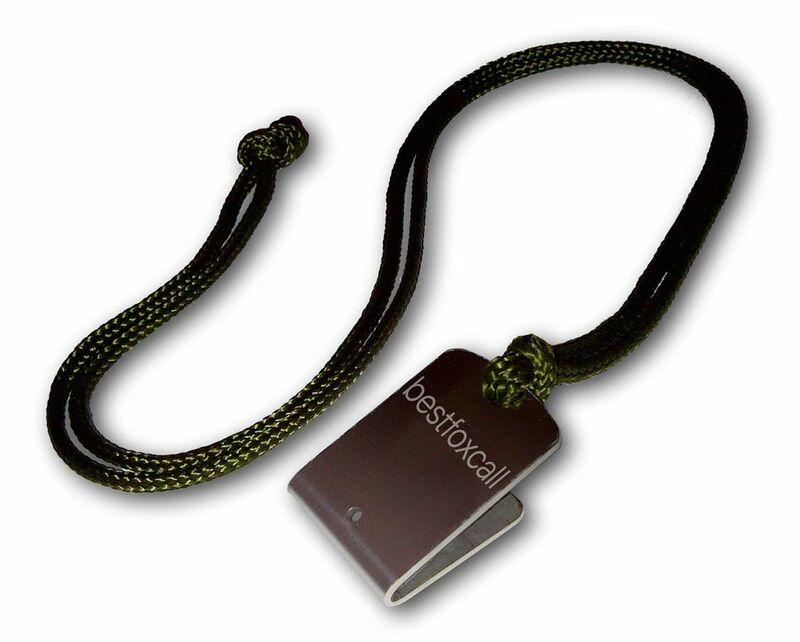 In fact, mouth-blown rabbit distress calls are probably accountable for more dead foxes than any other type of caller – and The Best Fox Caller SS is surely the best of its type on the market today.